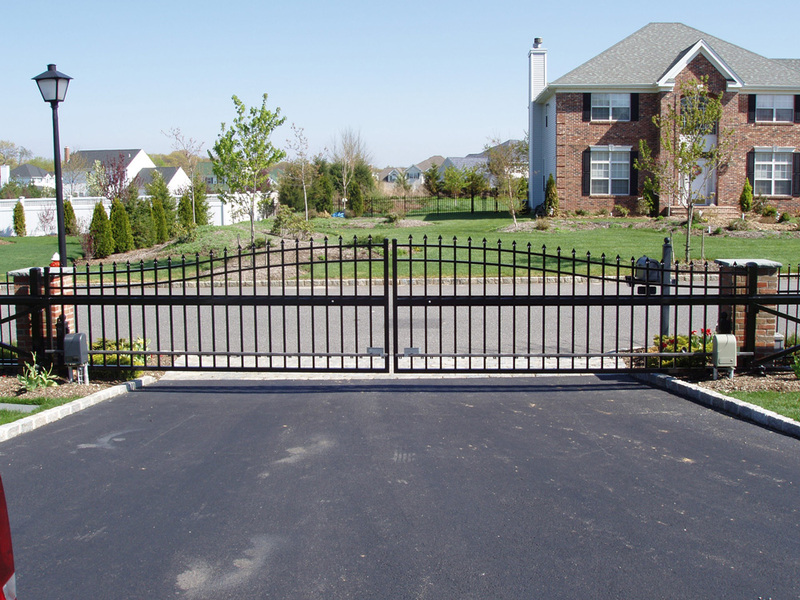 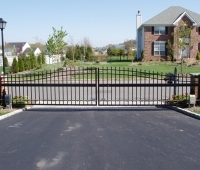 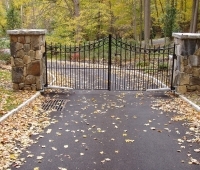 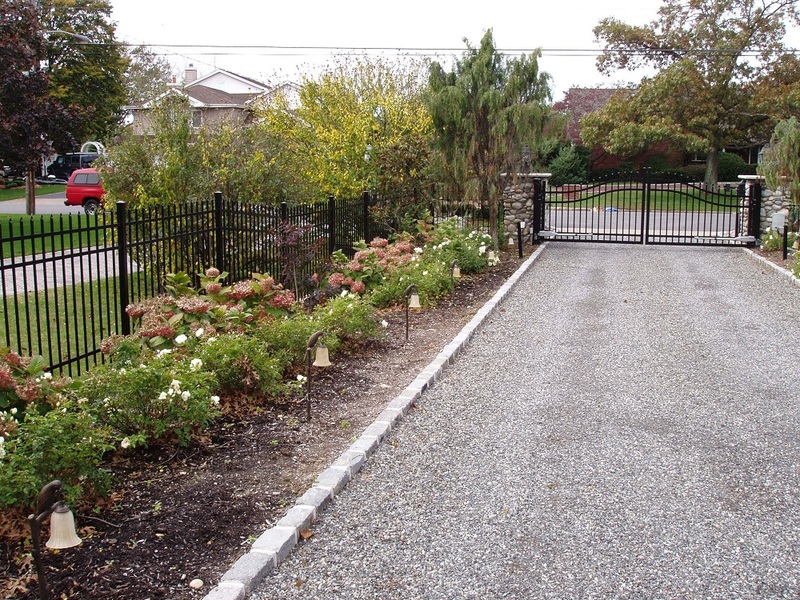 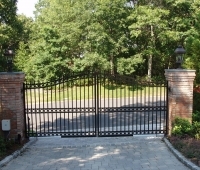 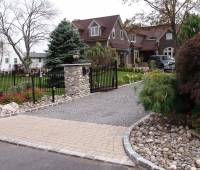 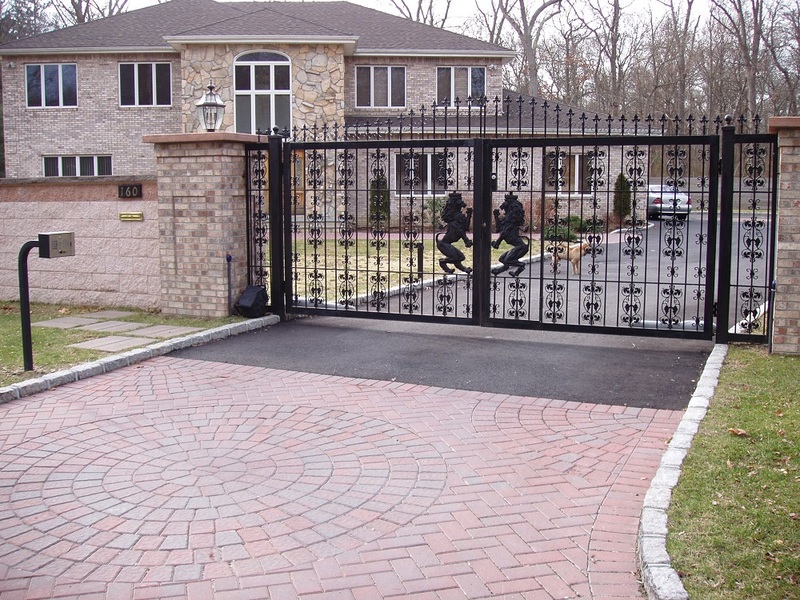 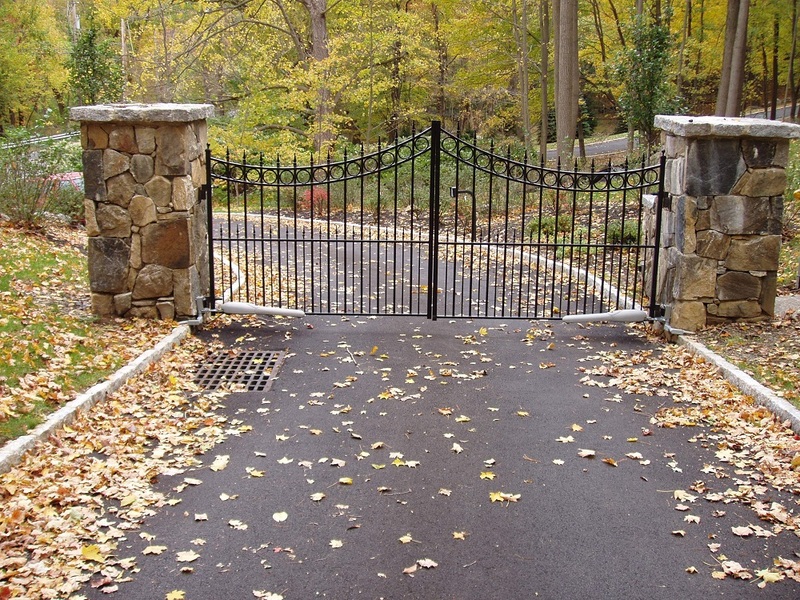 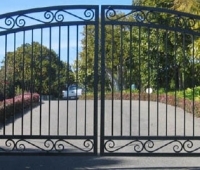 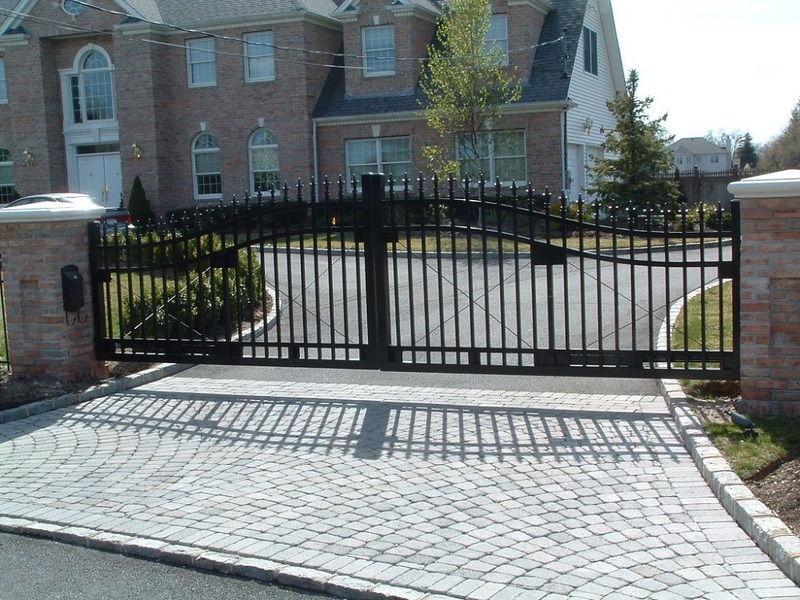 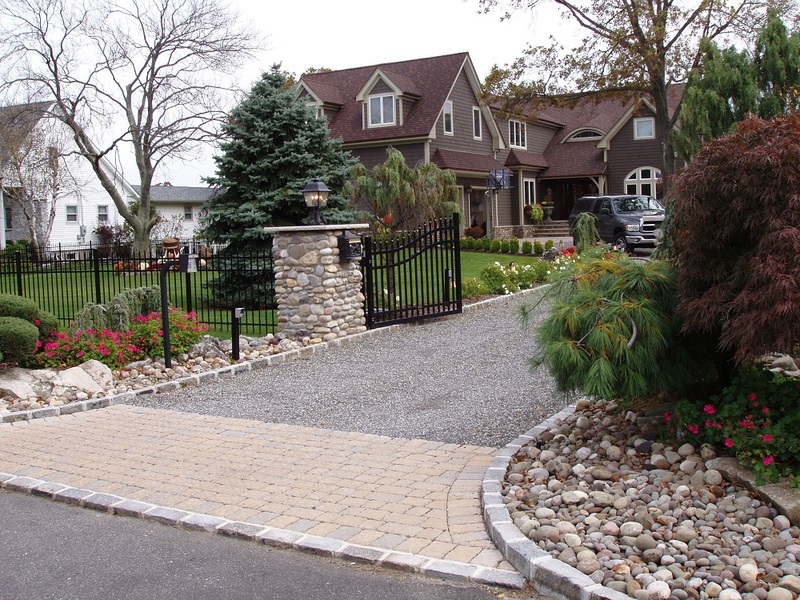 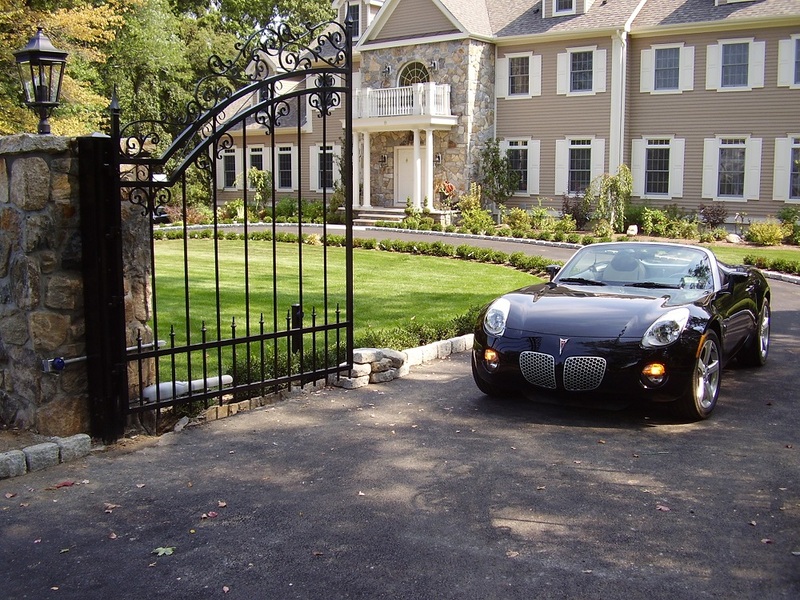 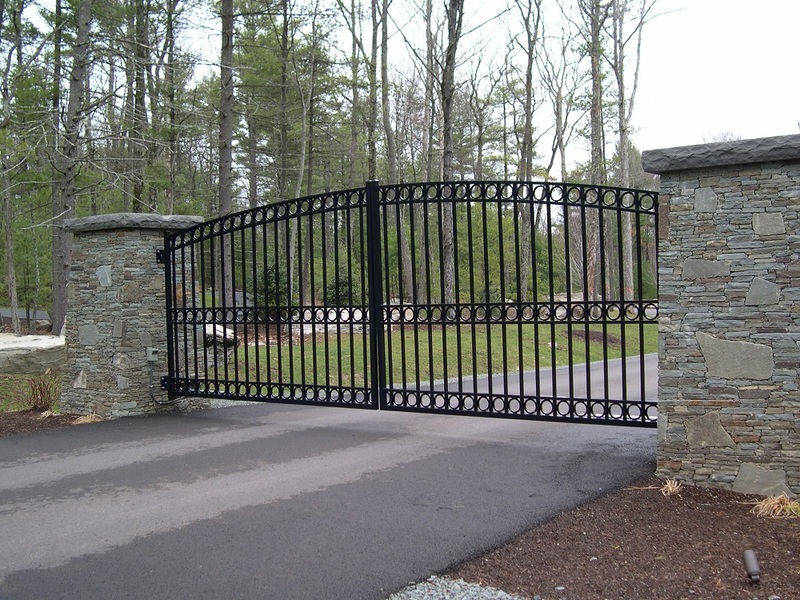 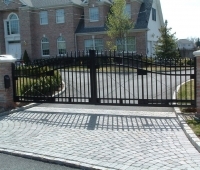 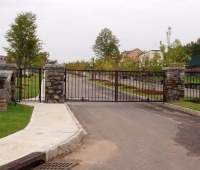 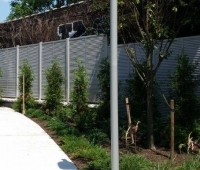 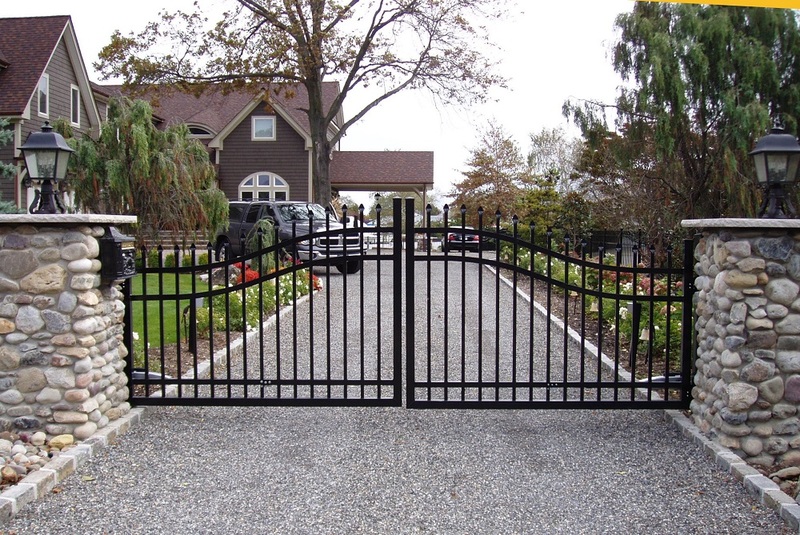 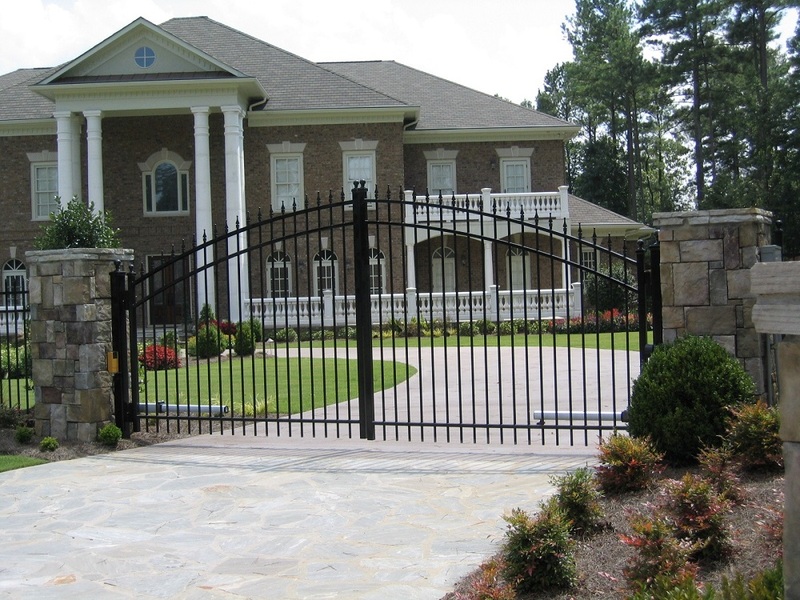 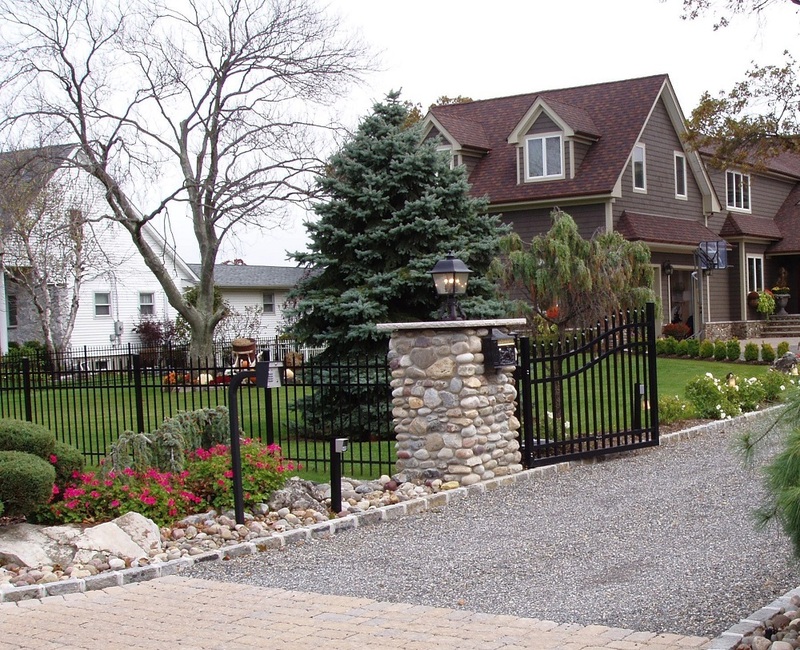 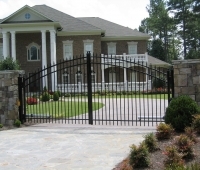 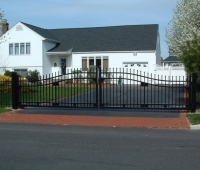 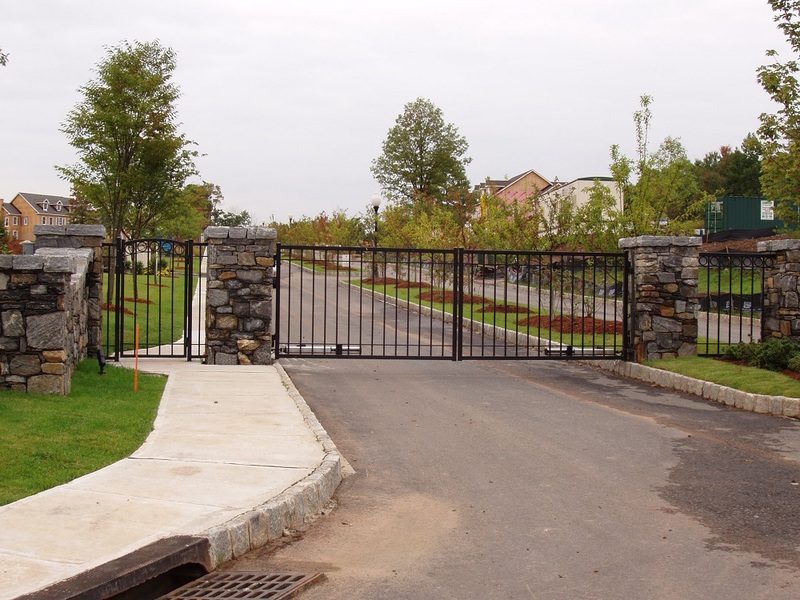 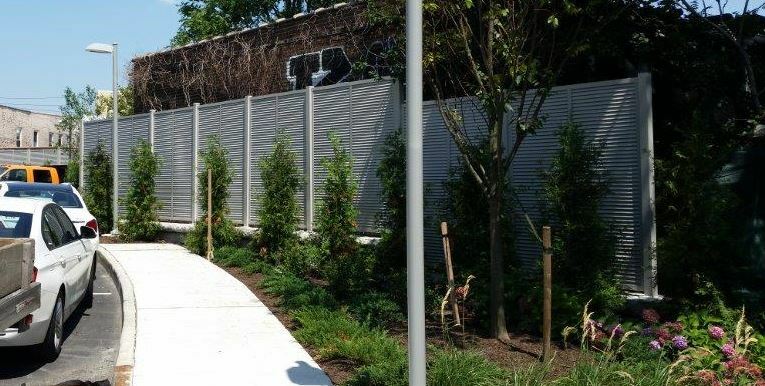 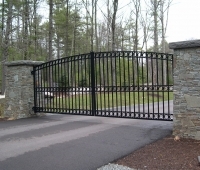 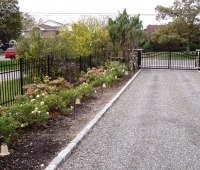 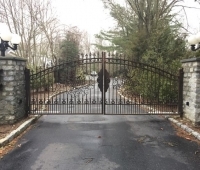 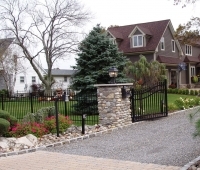 Whether you need to enclose a residential, commercial, or industrial space, Ornamental Aluminum works beautifully. 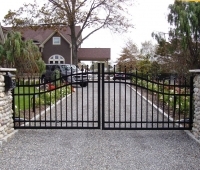 It’s strong, reliable and requires very little maintenance. 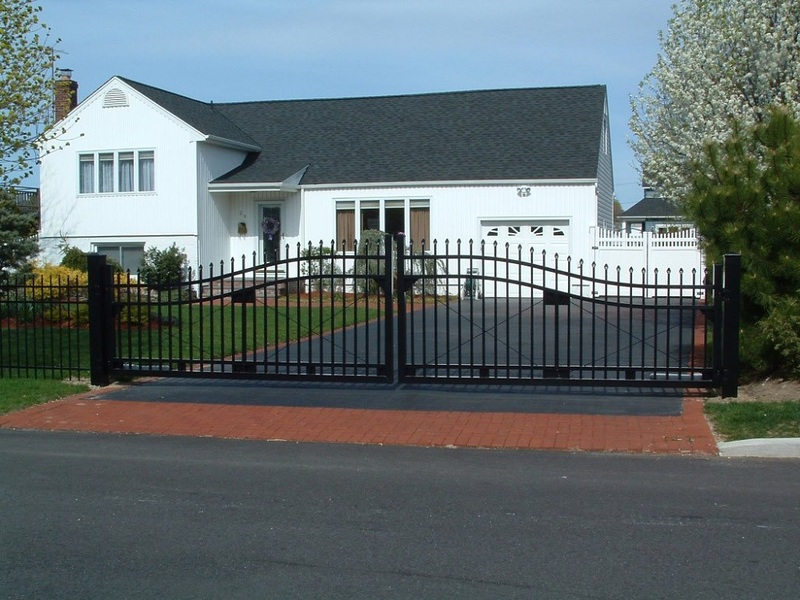 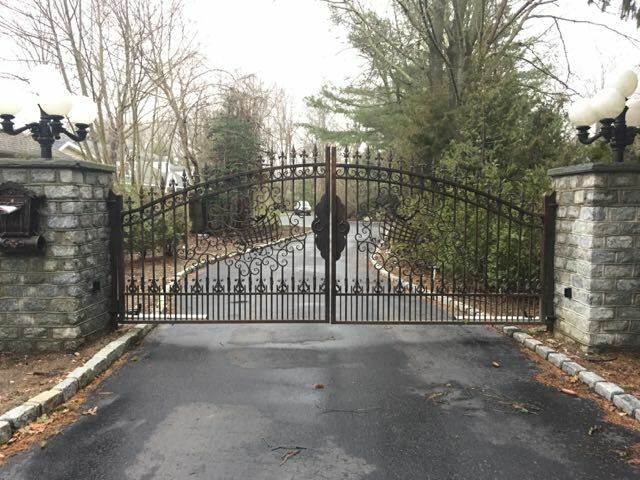 Ornamental Aluminum also provides great security, adds tremendous aesthetic appeal and increases the value of the property. 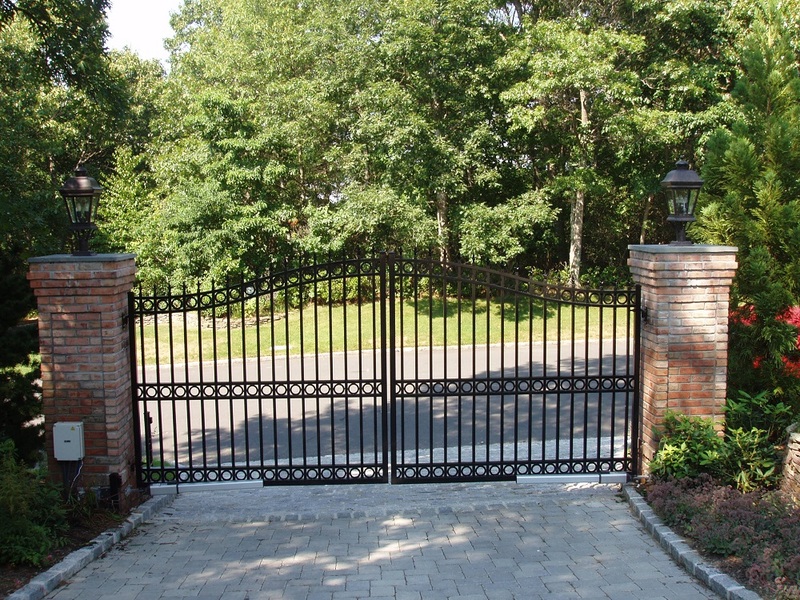 We invite you to browse some of our gorgeous custom Ornamental Aluminum work.